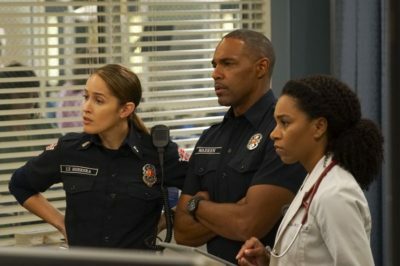 Grey’s Anatomy season 15 episode 23 photo: Station 19 crossover begins! Check out a first photo from the upcoming Grey’s Anatomy – Station 19 crossover, plus more of what to expect. 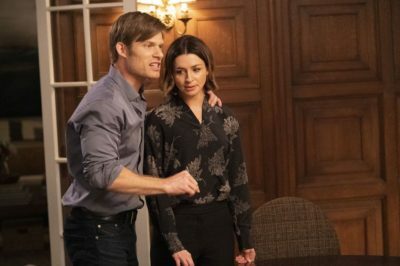 Grey’s Anatomy season 16: Should Chris Carmack be a series regular? Should Grey’s Anatomy crown Chris Carmack as a series regular moving into season 16? We discuss further here. 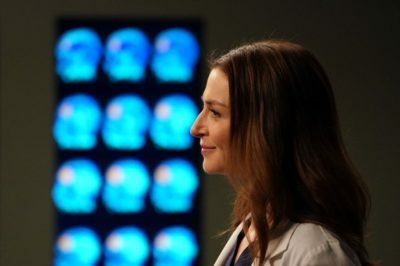 Tonight, Grey’s Anatomy season 15 episode 21 delivered the Amelia Shepherd spotlight we didn’t know we needed. 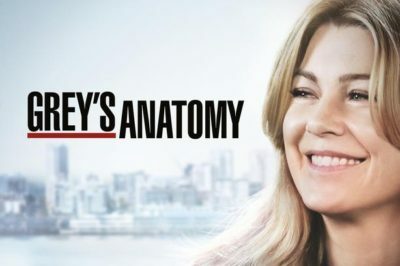 Want to get a sense of what’s coming on Grey’s Anatomy season 15 episode 22? Then prepare yourself for a return to form. 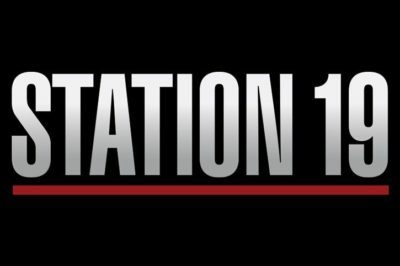 Want to know when the big Grey’s Anatomy season 15 / Station 19 season 2 crossover event is going to happen? When Grey’s Anatomy season 15 episode 21 airs on ABC this Thursday, Link is going to find himself in for a surprise.